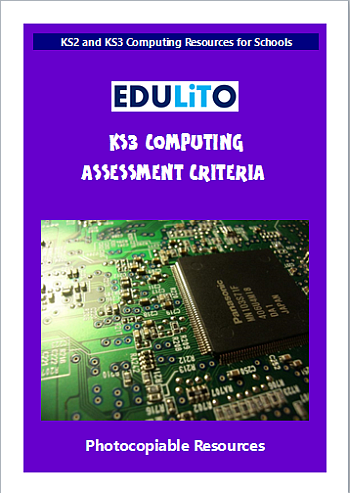 The KS3 assessment criteria for computing have been developed to provide a broader range of assessment opportunities for students of all abilities. Each national curriculum statement has been broken down into three distinct levels from bronze (A) to silver (B) to gold (c). Individual student performance can be recorded, providing a map of progress across the whole curriculum. Students can use this mapping to independently identify how they are progressing and this data can also be shared with parents.